BBC One - Doctor Who, Did you miss her? Michelle Gomez returns to Doctor Who! Did you miss her? Michelle Gomez returns to Doctor Who! 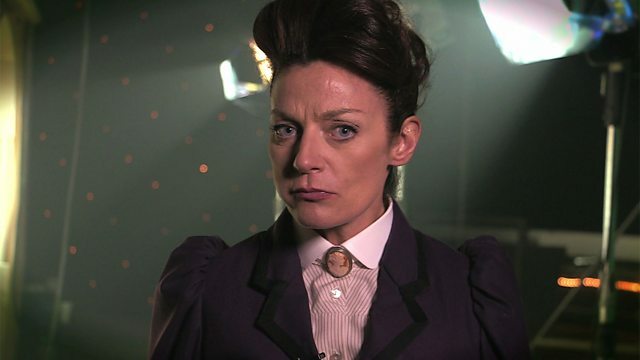 Michelle Gomez is back as Missy and you won't believe how she announces her return!